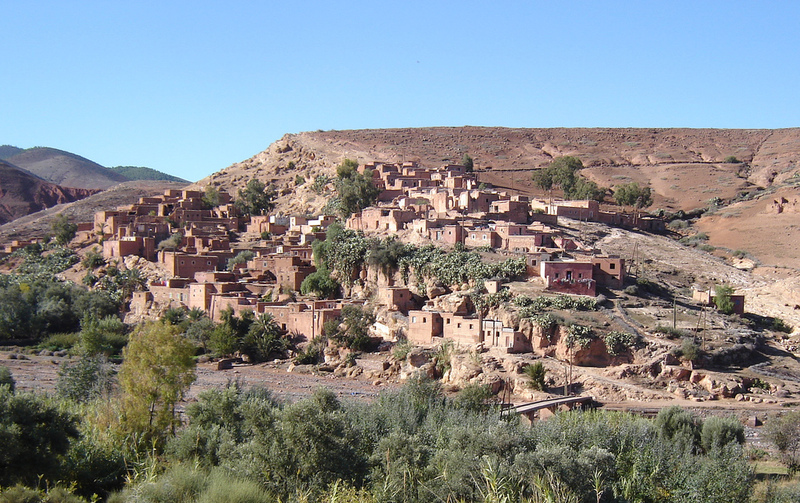 Day trip adventure berber villages. We will pick you up at your hotel in Marrakech and will take you to an incredible day around the Atlas where you will discover the reality of Morocco. 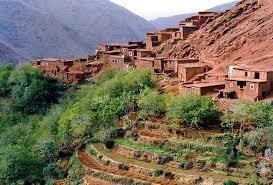 During this excursion, you will discover the valleys of stop take pictures of gorges Moulay Brahim. Starting from berber villages ( Tamatert) Tizi n’Tamaterte, a high pass at 2297 m altitude from where you will see the spectacular Imnane and Ait Mizane Valleys and, of course the Atlas Mountains. 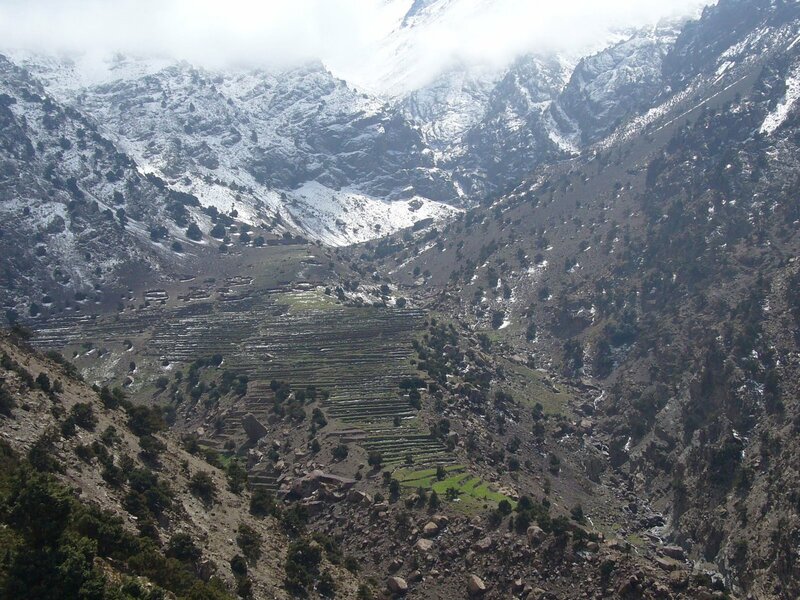 Continue on until Tighrine Imnane valley passing through many Berber villages. 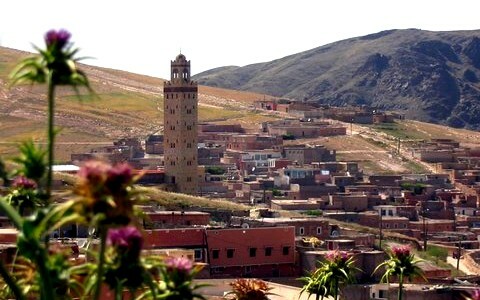 Drive to valley of Assif n’sidifars stop for house berber take mint tea, to Enjoy views of Toubkal high pick in North Africa. Drive via Tahnaoute back to Marrakech drop you at hotel. 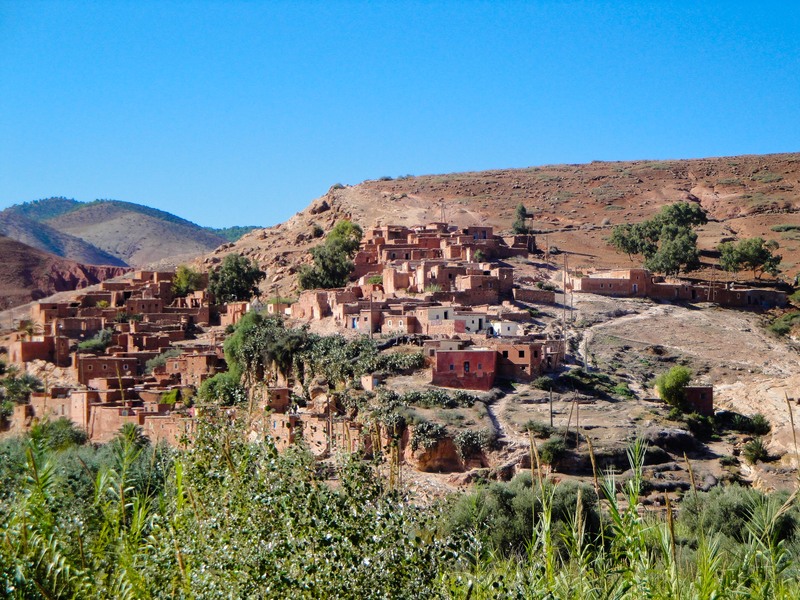 INCLUDED: Pick Up From Your Hotel In Marrakech and Drop You In Hotel In Marrakech, Private Transport, Guide Speak English, Lunch With Family Berber In Heard Of Atlas Mountains, Mineral Water. EXCLUDED: Soft Drinks, Travel Insurance and Tips.